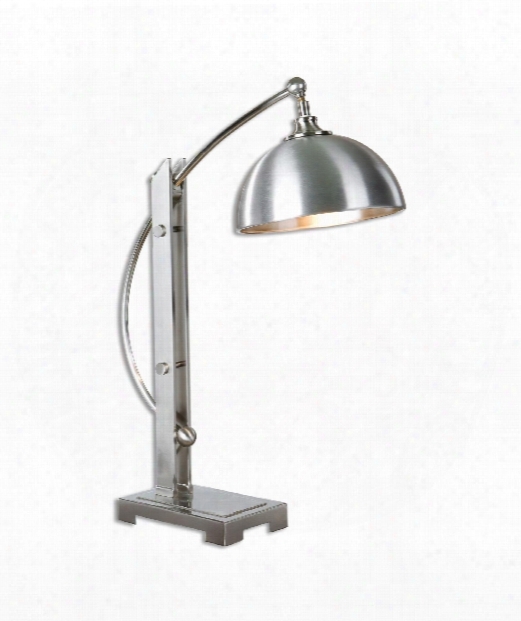 Metauro 12" 1 Light Desk Lamp In Polished Chrome. 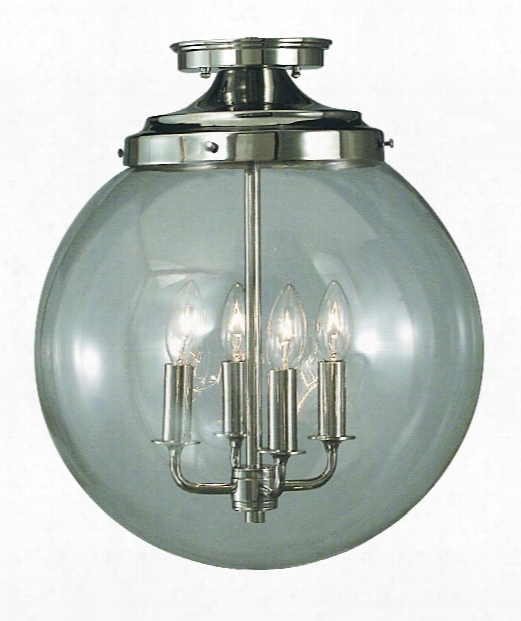 Moderne 14" 4 Light Semi Flush Mount In Polished Silver. 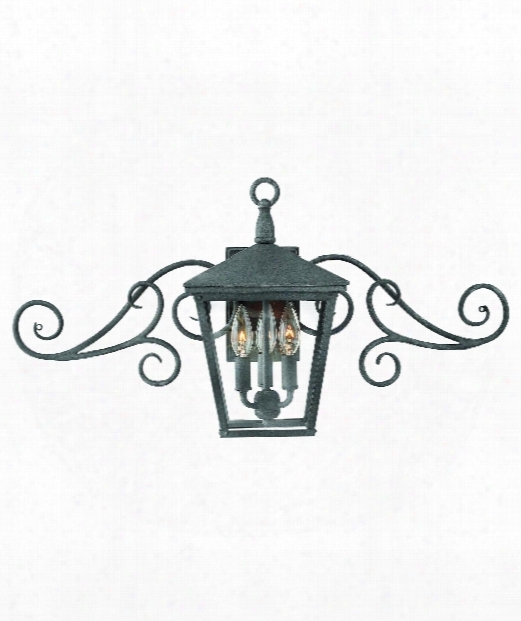 Trellis 30" 3 Light Outdoor Outdoor Wall Light In Aged Zinc. 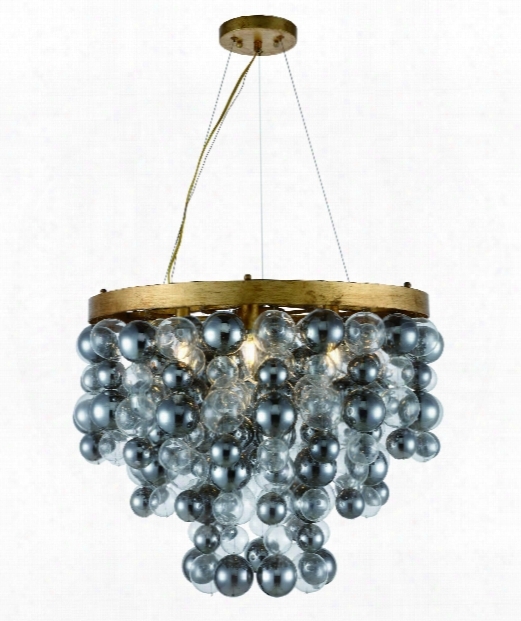 Isabel 27" 7 Light Large Pendant In Antique Gold Leaf. 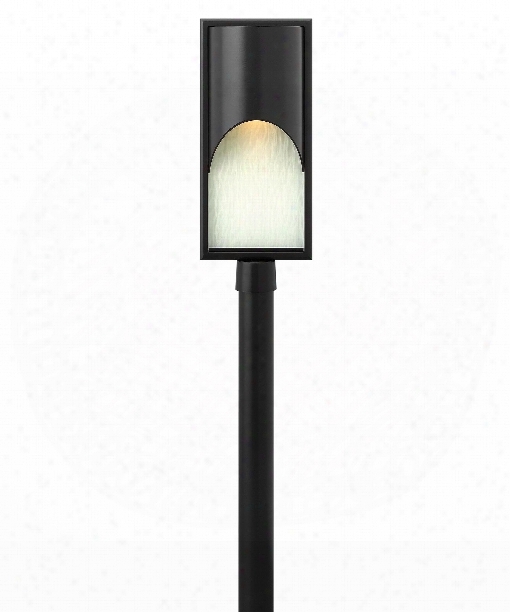 Cascade 10" Led 1 Light Outdoor Outdoor Post Lamp In Satin Black. 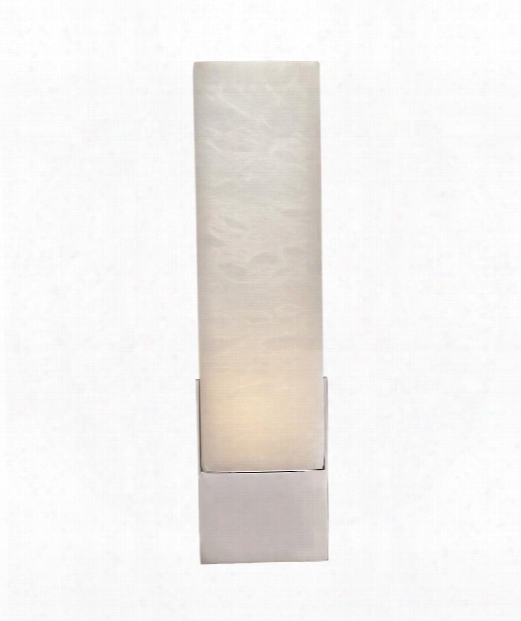 Fathom 9" Led 1 Light Wall Sconce In White. 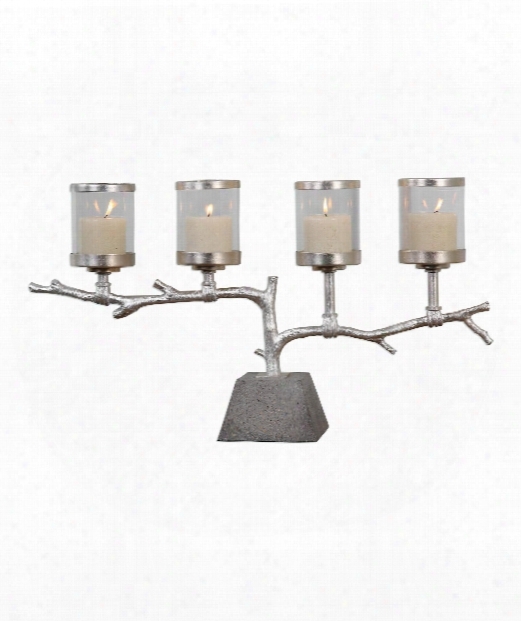 Branch 29" Candle Holder In Bright Metallic-silver Leaf. 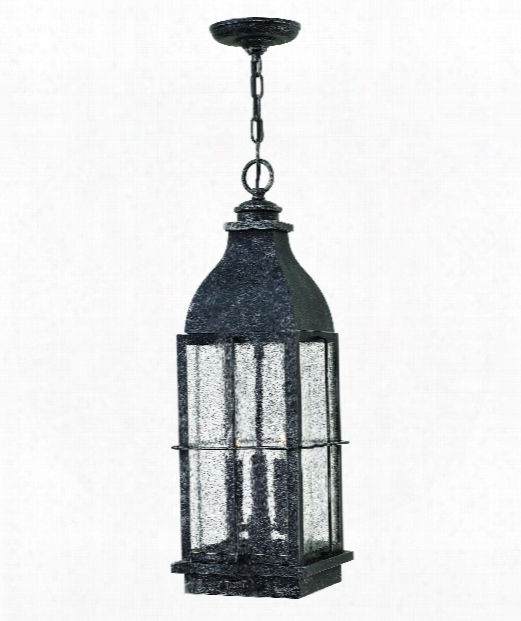 Bingham 8" 3 Light Outdoor Outdoor Hanging Lantern In Greystone. 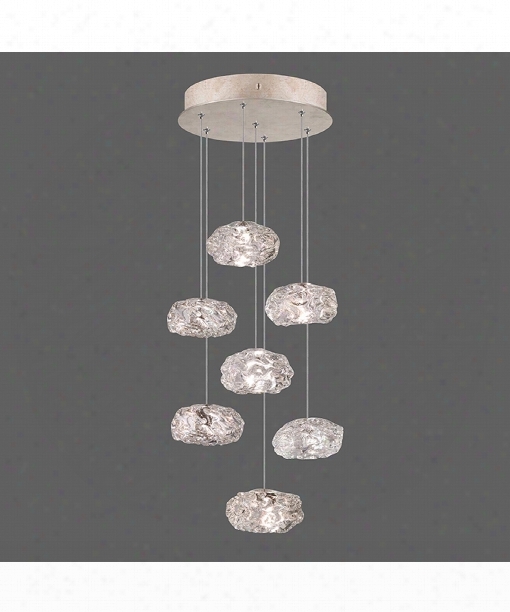 Grapes 17" Led 12 Light Multi Pendant Light In Satin Nickel. 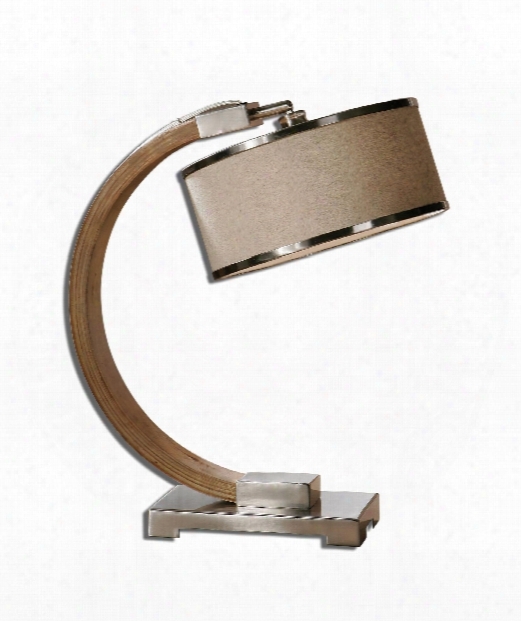 Malcolm 1 Light Desk Lamp In Plateed Brushed Nickel. 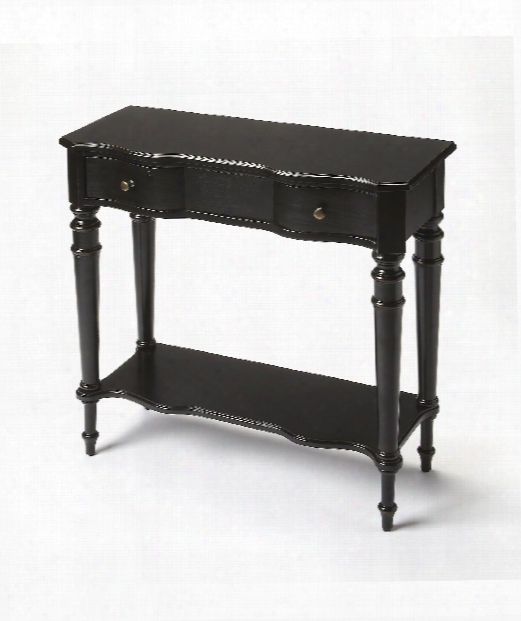 Masterpiece 30" Console Table In Black Licorice. 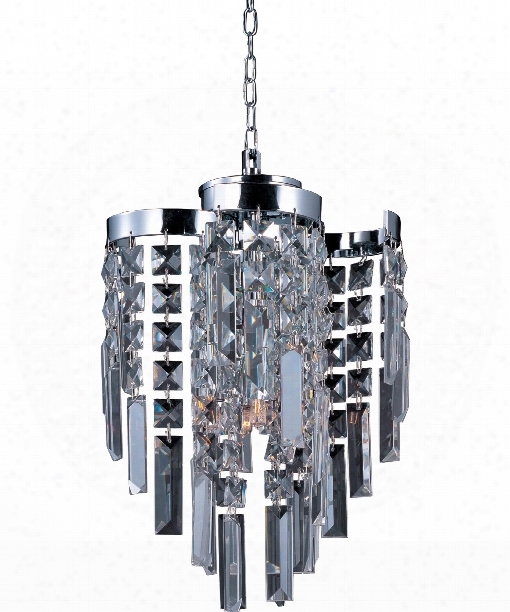 Belvedere 9" 4 Light Mini Pendant In Polished Chrome. 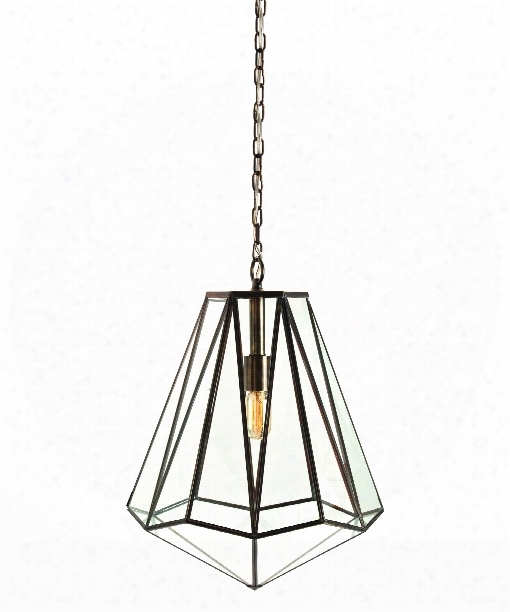 Edmond 17" Large Pendant In Antique Brass. 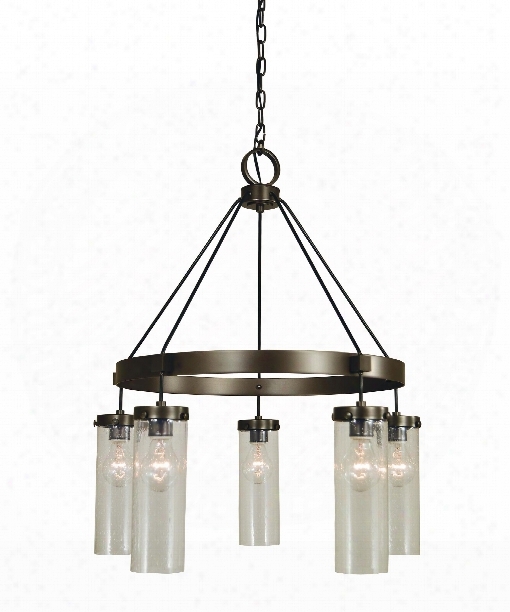 Hammersmith 26" 5 Light Chandelier In Antique Brass. 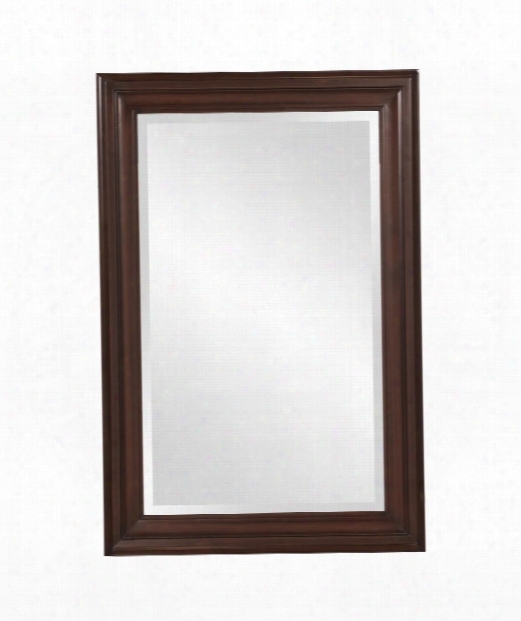 George 24" Wall Mirror In Wenge Brown. 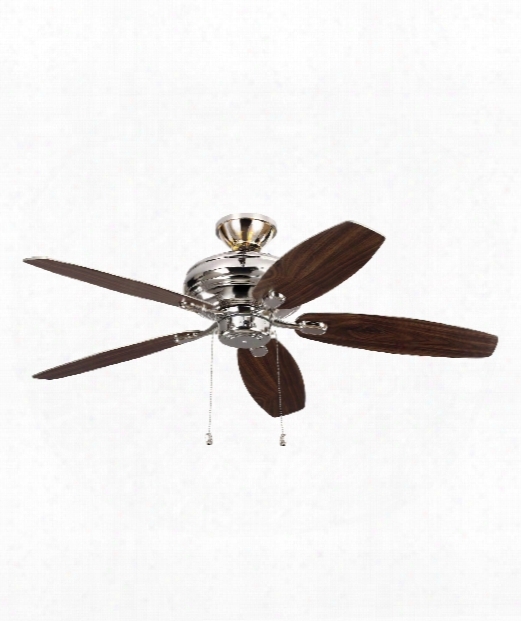 Centro Max Uplight Ceiling Fan In Polished Nickel. 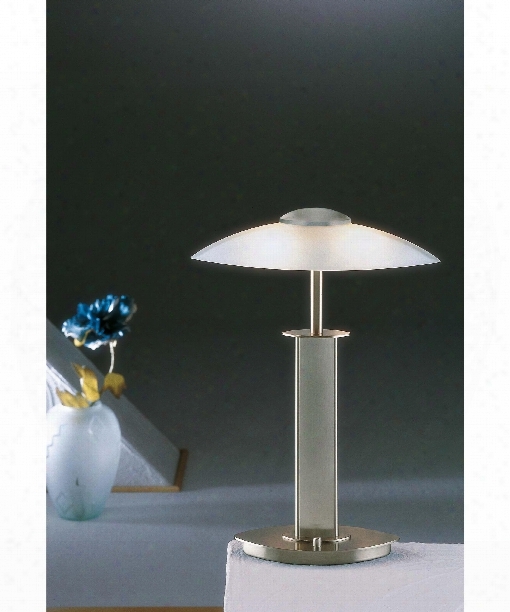 14" 2 Light Table Lamp In Satin Nickel. 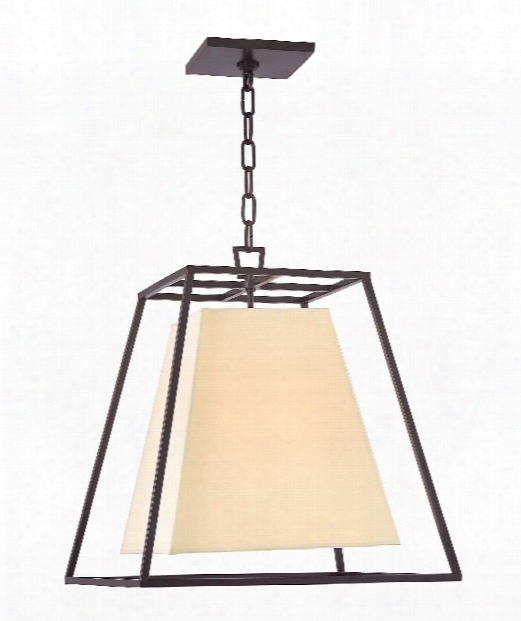 Kyle 17" 4 Light Foyer Pendant In Old Bronze. 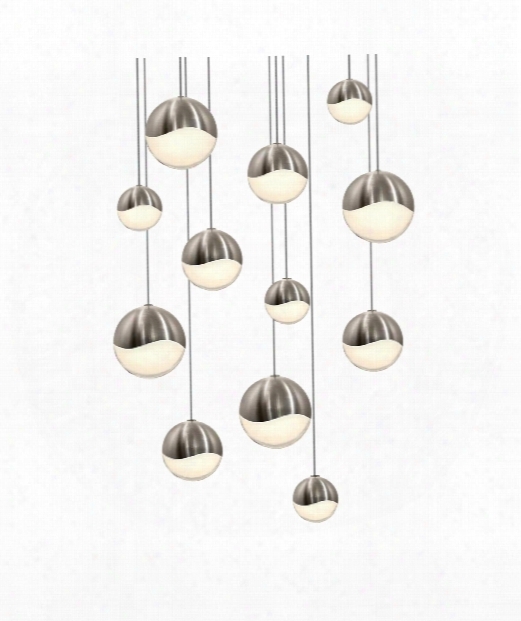 Natural Inspirations 14" 7 Light Mini Pendant In Gold-toned Silver Leaf. 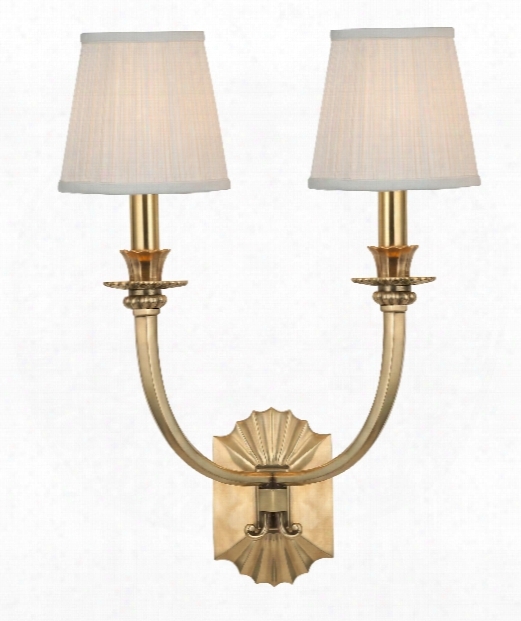 Alden 15" 2 Light Wall Sconce In Aged Brass. 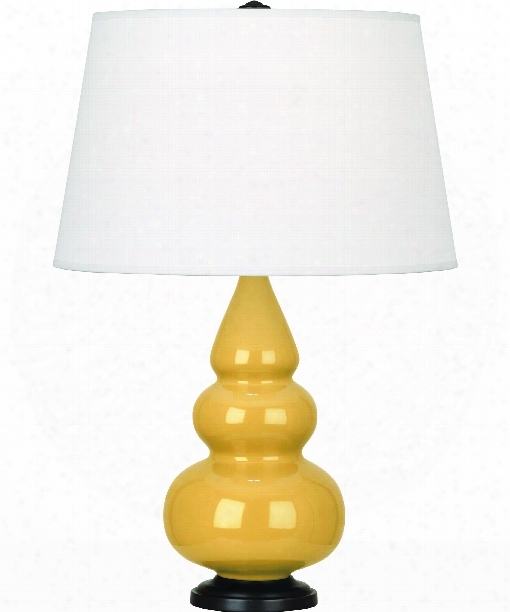 Small Triple Gourd 5" 1 Light Table Lamp In Antique Brass-emerald Green. 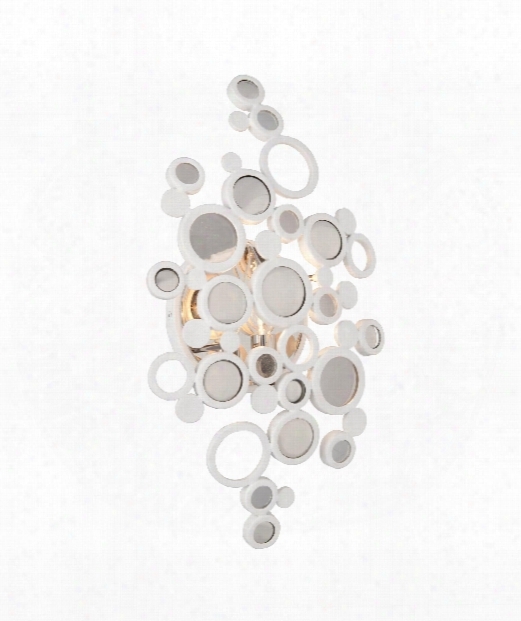 Covet 4" 1 Light Wall Sconce In Polished Nickel. 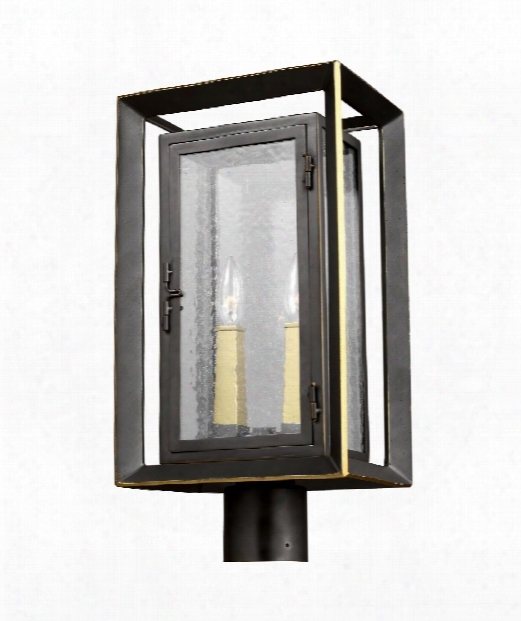 Urbandale 10" 2 Light Outdoor Outdoor Post Lamp In Antique Bronze - Painted Burnished Brass. 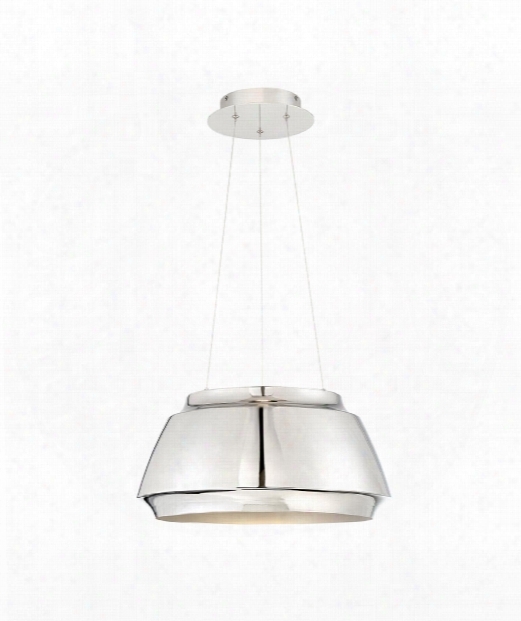 Chromium 18" Led 1 Light Large Pendant In Polished Nickel. 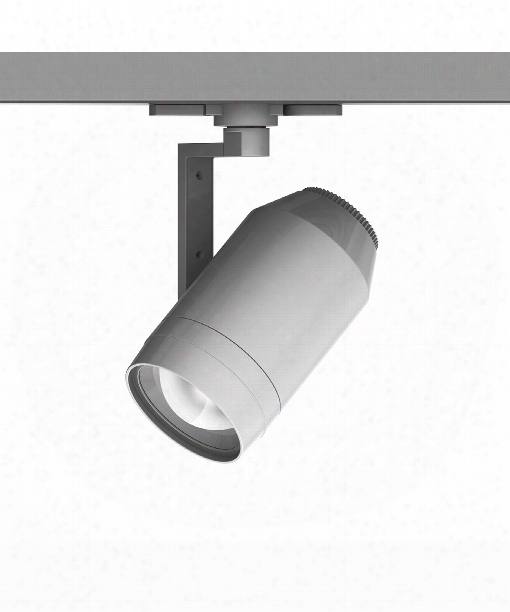 Paloma 6" Led 1 Light Track Head In Platinum.